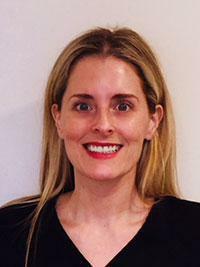 Sara is a direct and passionate Registered Dental Hygienist. 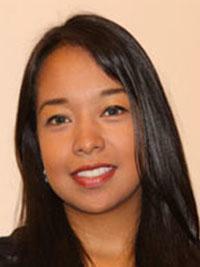 She is fervent about health and wellness and enjoys helping her patients improve their health. 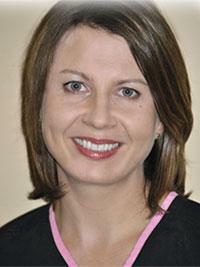 Sara is a Registered Dental Hygienist with 18 plus years of experience. She received her Bachelor of Science in Dental Hygiene at the University of Michigan in 1999, and recently completed her Master's in Public Health Informatics at Emory University in 2017. 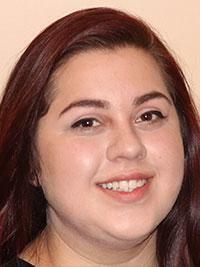 Sara enjoys trying new restaurants, spending time with family and friends, and continuing her education in oral health and public health. Sandra Michael is a compassionate and dedicated assistant. She is here to make your visits to our office a smooth and worry-free experience. 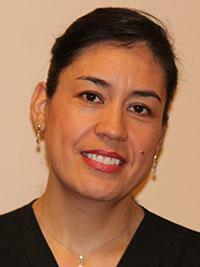 Sandra enjoys assisting patients in achieving the smile of their dreams. She works closely with our Orthodontics patients to make their monthly visits to change wires and elastics a quick and painless experience. In her free time she enjoys spending time with her firefighter husband and dog Luke, whom she affectionately calls Lukey. She also enjoys reading and gardening. Chayanne Carter is the newest addition to the Nukoa team. She enjoys helping patients understand their dental financial options while helping them get the most out of their yearly insurance benefits. 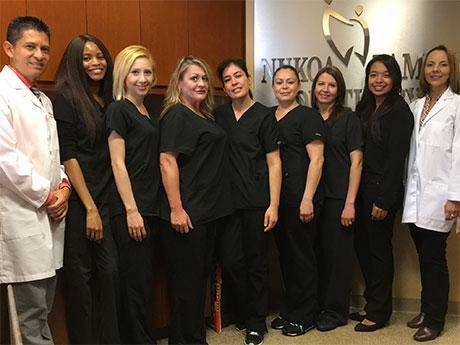 Chayanne looks forward to helping the patient get their most confident smile. Growing up biracial, half Venezuelan and half American, she learned to speak Spanish fluently and has grown to love languages. Chayanne studied Latin, French, and even a bit of Swedish. She has now set a goal to learn Korean as well. Currently, she is a full time student at Georgia State University pursuing a degree in Communications. In her free time she enjoys spending time with her family, friends, and boyfriend as well as doing anything crafty like making jewelry, arm knitting or stitching felt figures.